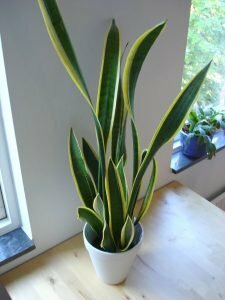 Snake Plant Boosts Oxygen for Better Sleep! 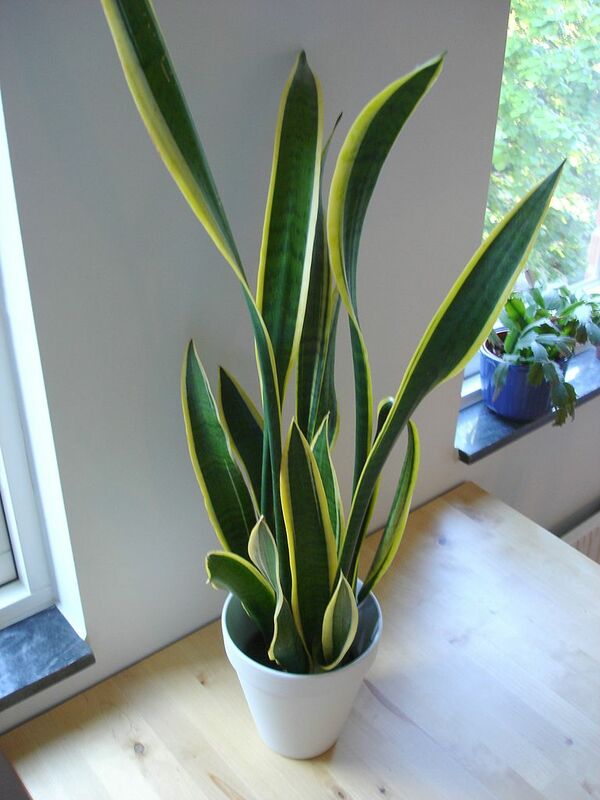 The snake plant (sansevieria trifasciata), also known as Mother-in-law’s tongue, is a type of plant that is native to Africa and Brazil and is most commonly used as indoor decoration. However, recent studies have shown that this magnificent plant is worth much more than just being used as an ornament and can significantly benefit your health. It has tall, thick, leathery leaves that are almost indestructible, which is why they can be used to make bowstrings and it does not rely on photosynthesis to produce oxygen, which means that it offers cleaner, purer air day and night. How does it improve air quality? A Clean Air study conducted by NASA showed that snake plants are one of the few plants that convert carbon dioxide into oxygen at night, which makes them perfect to place in your bedroom. Most other plants absorb oxygen at night, which is why they are not recommended to be kept in your sleeping space. Researchers also found that it removed 4 out of the 5 main toxins in the air, including formaldehyde, benzene, trichloroethylene, xylene, which make it a powerful and purifying plant that should be kept in the home and work space for better health. 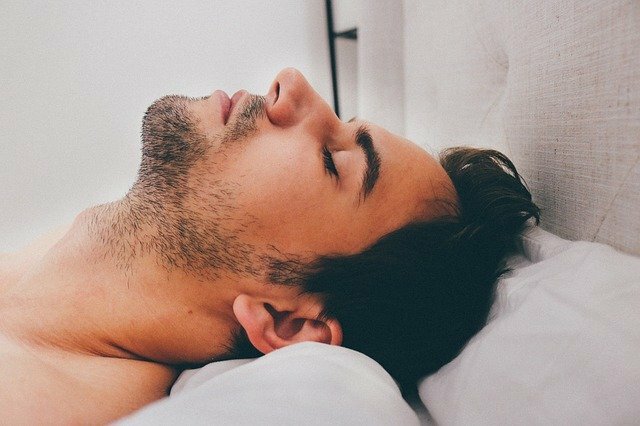 How does it improve the quality of your sleep? Because of the exceptionally rich oxygen that it supplies, this plant has been found to greatly increase health, vitality, and the quality of your sleep. By creating an oxygenated resting space, it helps to reduce headaches, eye irritation, respiratory problems, and encourages deeper sleep, leaving you feeling rejuvenated and leading to a more productive day. It helps to reduce allergies, relieve muscle tension, and re-energize the brain, which are all excellent for functioning more optimally. Is it only useful as a night plant? No, studies have shown that having them in industrial and office environments can greatly improve the quality of the air, which helps staff to operate better throughout the day. In fact, the Paharpur Business Center of New Delhi was declared the healthiest building in the city, and after investigation it was found that it was due to the having an abundance of snake plants all over the building. It was also shown to reduce energy consumption by cutting ventilation needs because it is so good at improving the quality of air in any work or living space. Is it an easy plant to maintain? It is categorized as a low-maintenance plant because it does not need much water to thrive, grows very easily, and can tolerate a range of light levels. It can be used as an outdoor plant in warmer, tropical environments and as an indoor plant, easily adapting to cooler climates, keeping in mind that it does not like temperatures below 10°C. In winter, it only needs one watering every couple of months, which makes it one of the easiest houseplants to maintain with some of the most amazing benefits. It is a relatively inexpensive plant, ranging from $10-20 per plant, and can be purchased online or can be found in many plant and wholesale stores all over the world. 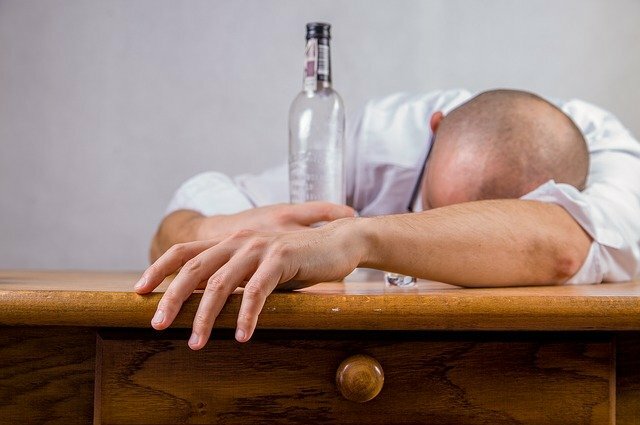 Can Exercise Reduce Alcohol’s Harmful Effects? Research Says So! Amazing New Compound Could Help Kill 25% of All Cancer Types! 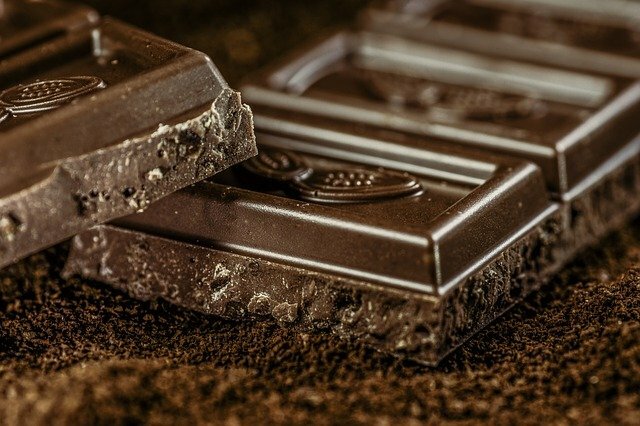 The Sweetest News: Chocolate Might Actually Make You Smarter! Do Men Have Fewer Nightmares than Women? Research Says Yes!